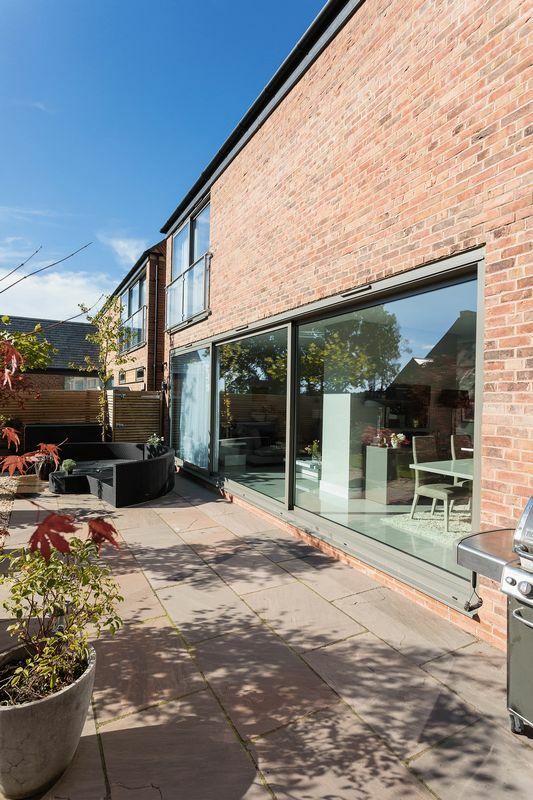 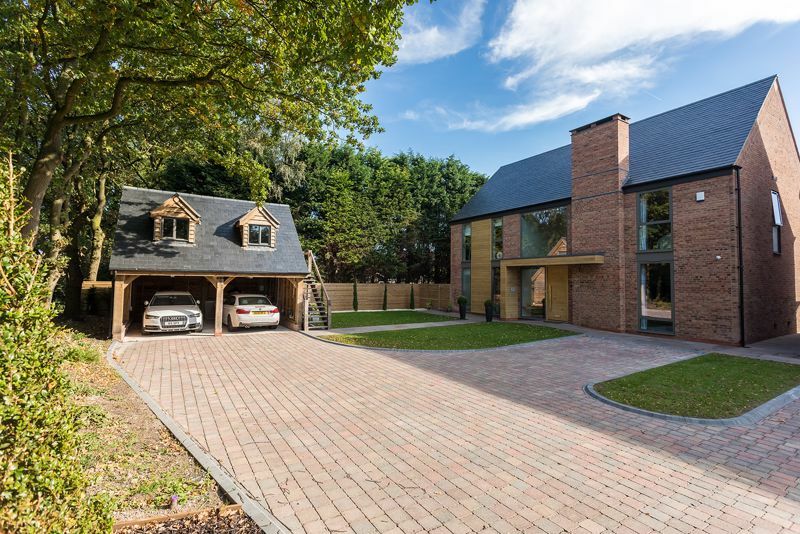 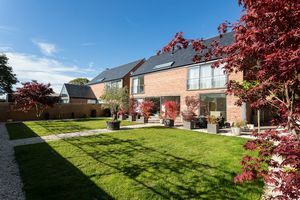 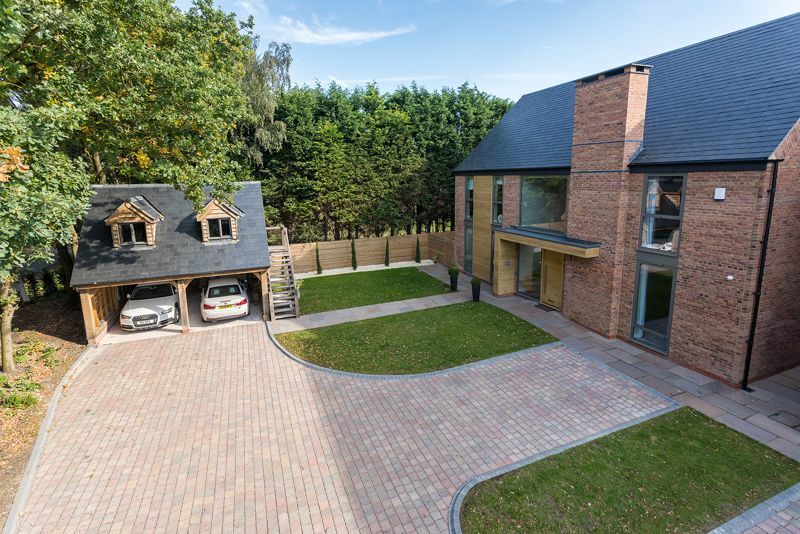 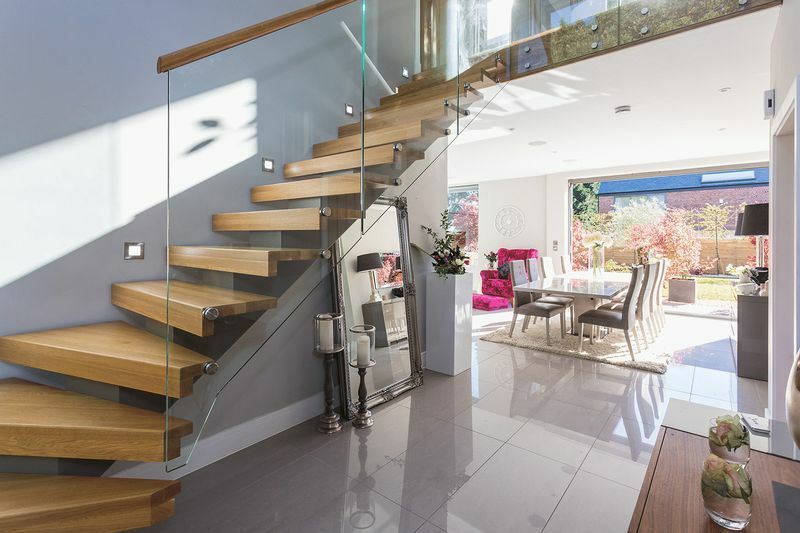 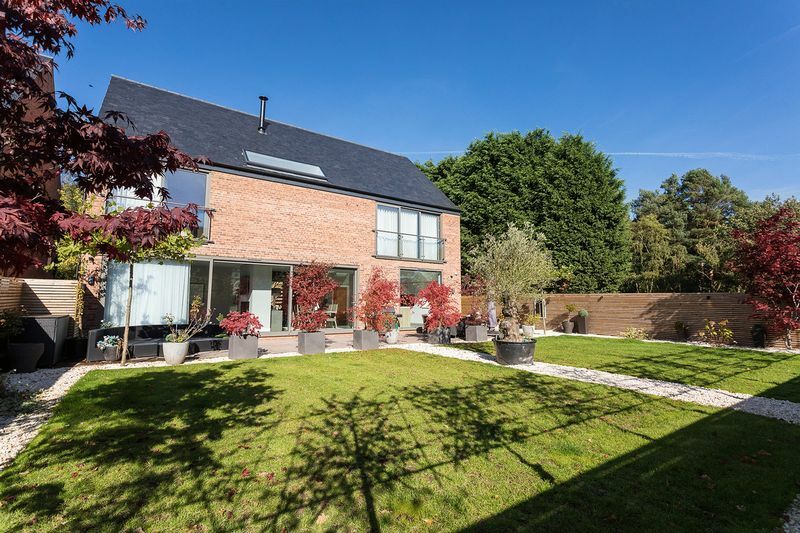 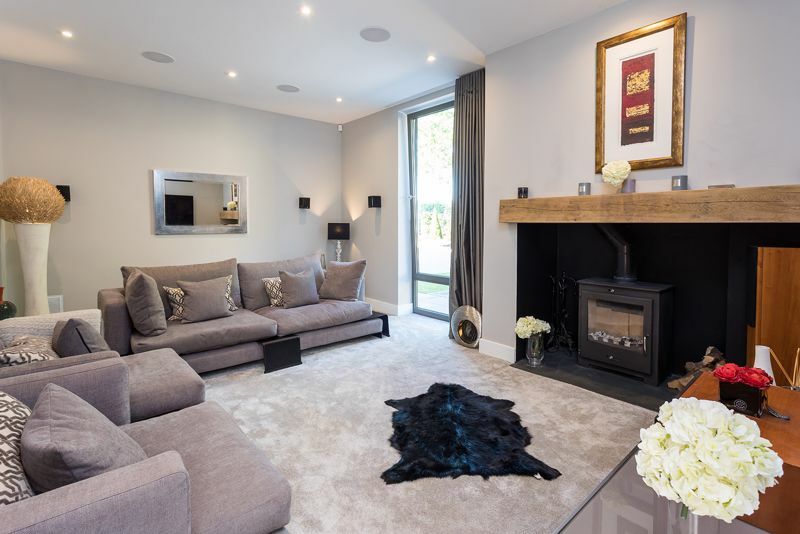 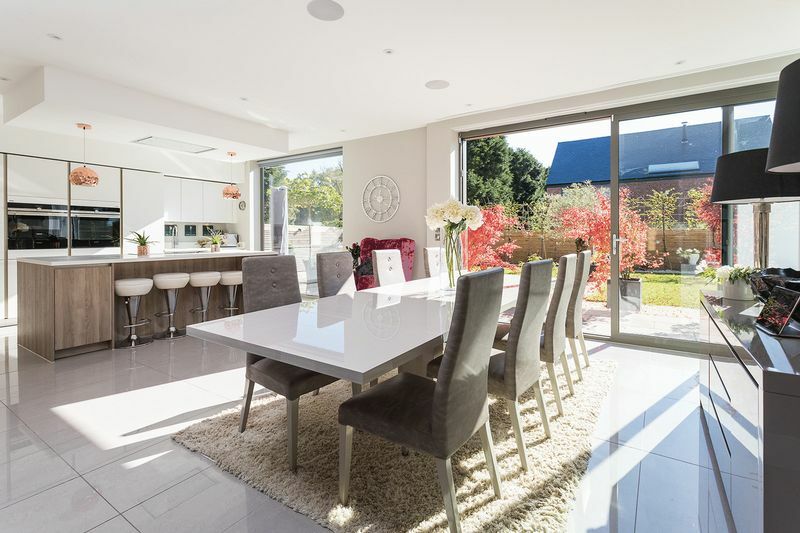 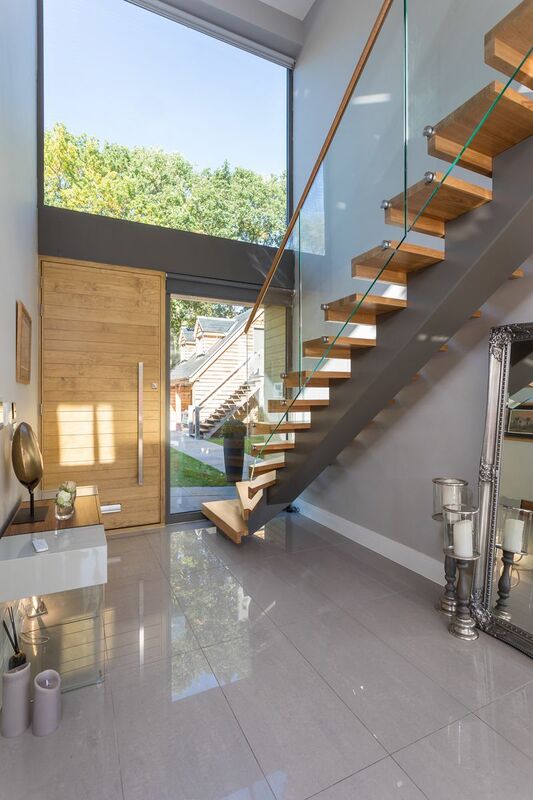 A stunning, beautifully presented contemporary detached house completed in 2017 to an exceptional standard, in a delightful rural position between Goostrey & Over Peover villages. 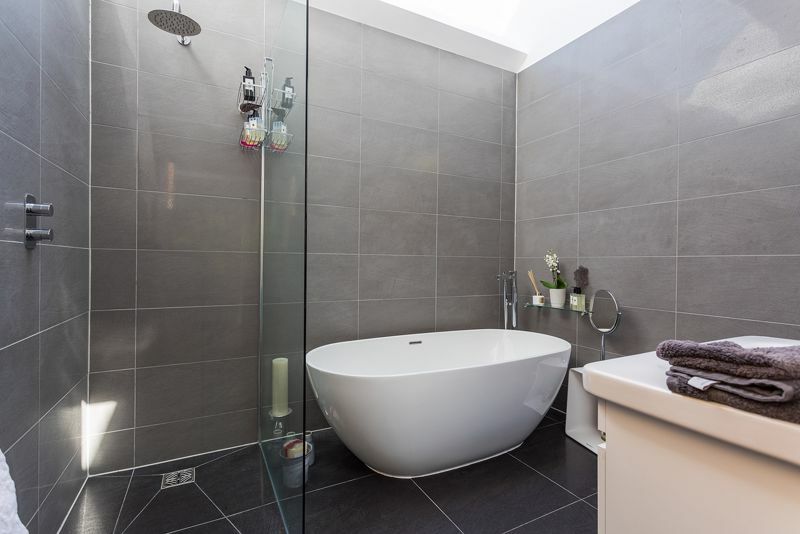 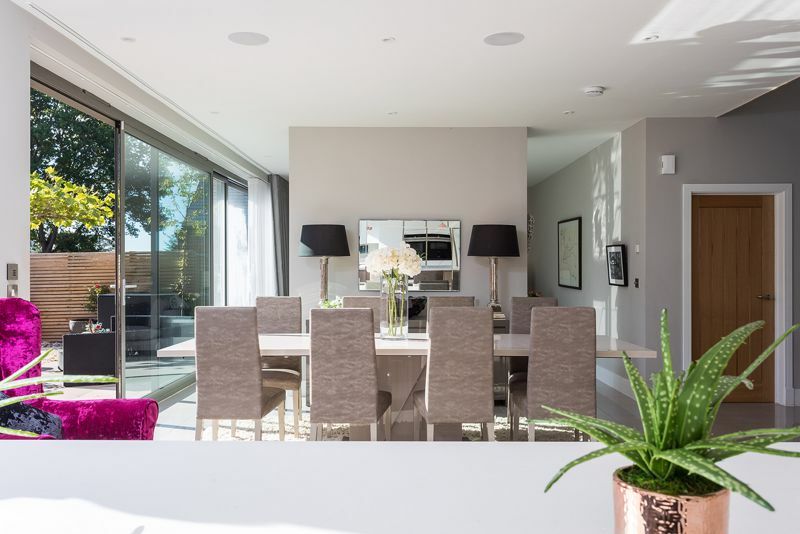 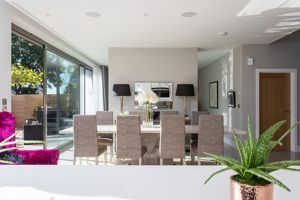 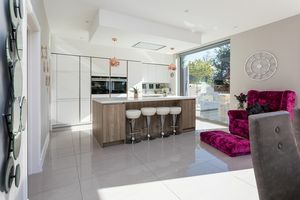 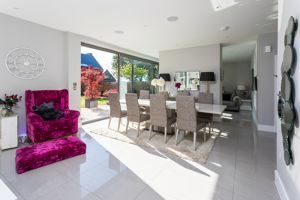 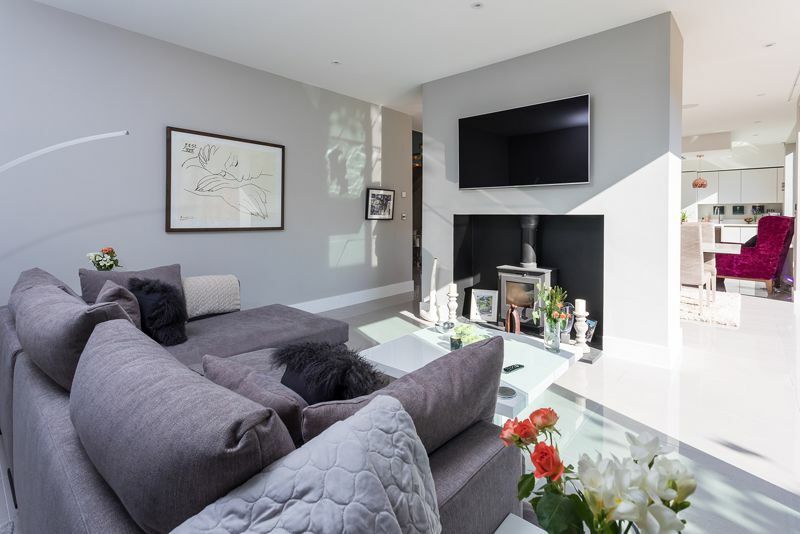 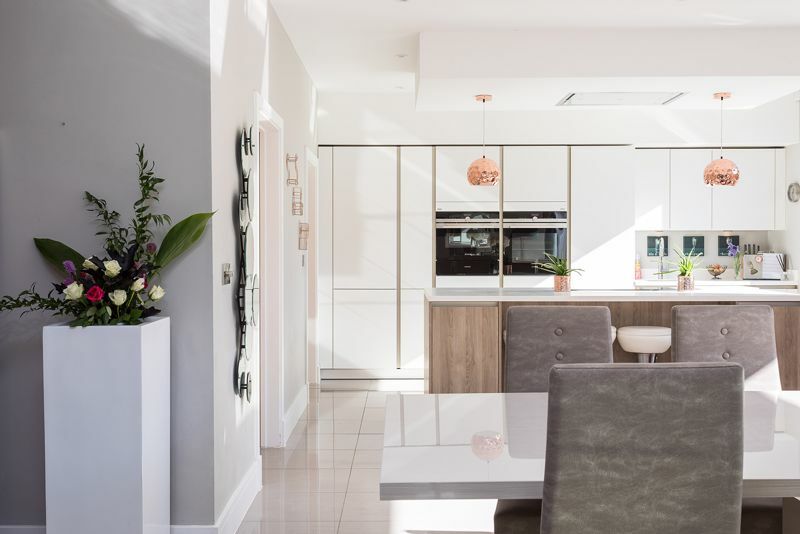 Superbly designed and finished to a magnificent standard, the house has had many extras and improvements since new and is furnished very stylishly throughout. 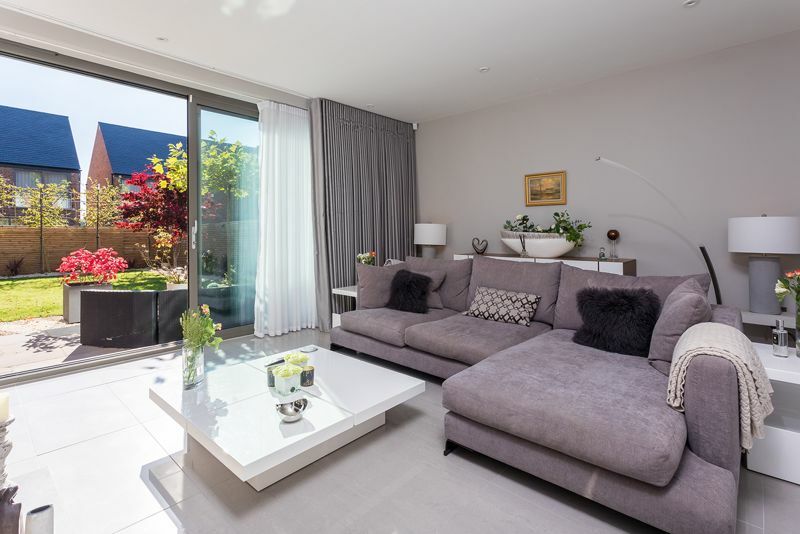 Just one of four on this exclusive development it offers cleverly designed accommodation over two floors and feels much larger than its true size. 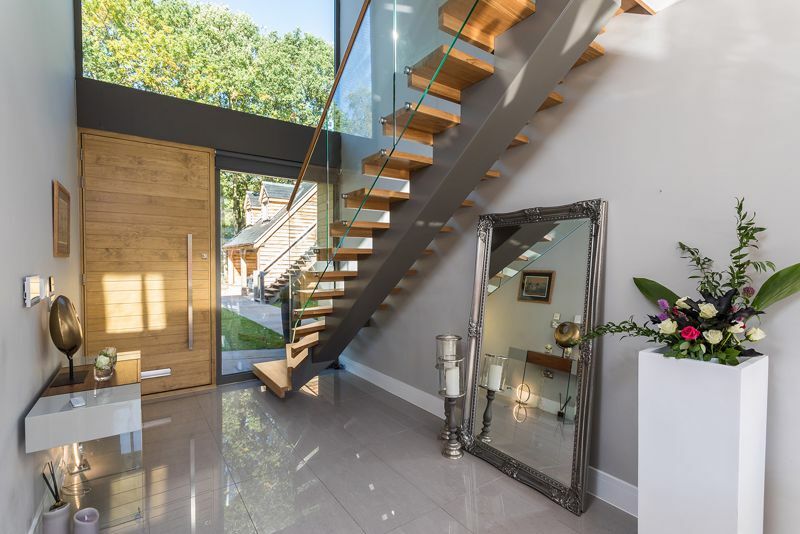 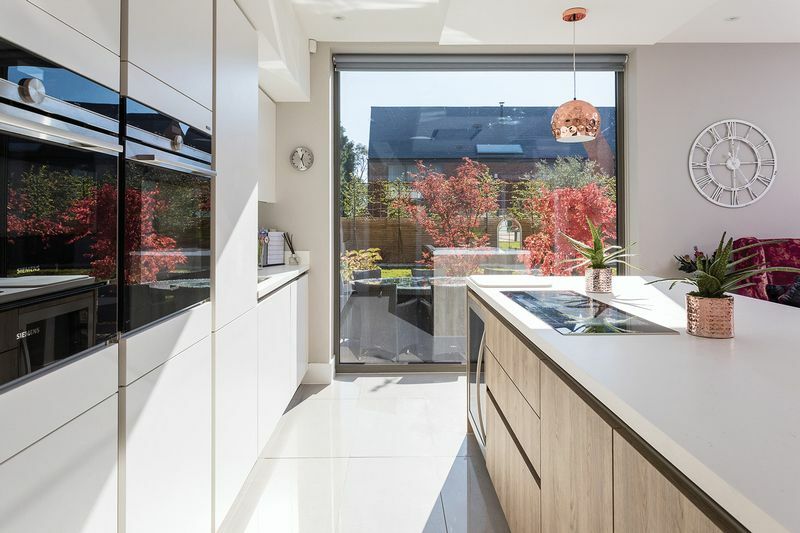 A full height glazed front and oversized door leads into a galleried entrance hall with high vaulted ceiling opening to a fabulous open plan kitchen/dining and living room with central wood burning stove, all with banks of glass overlooking the South facing rear garden. 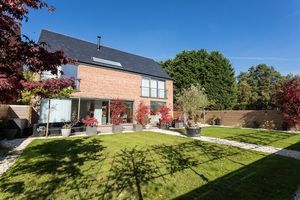 A super lounge/media room is at the front of the house with another wood burning stove, there is a separate study and off the kitchen is a spacious utility room. 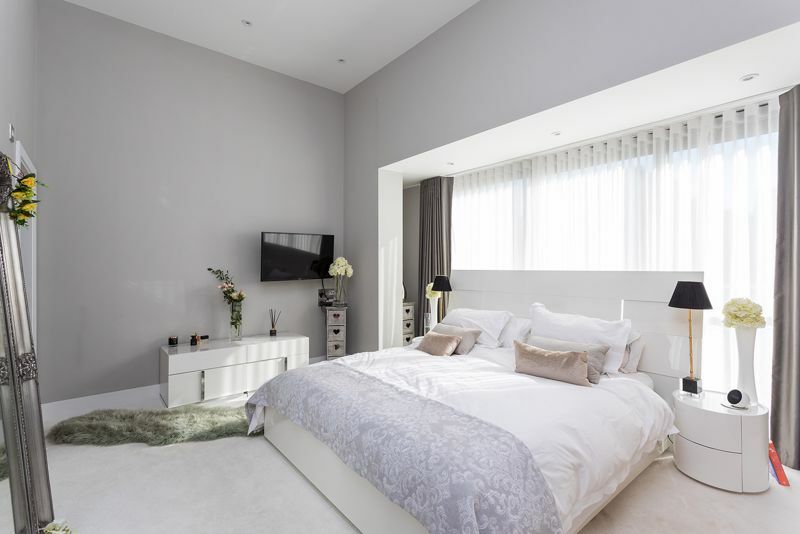 At first floor level there are four very good sized bedrooms. 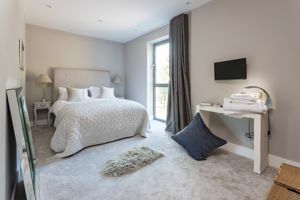 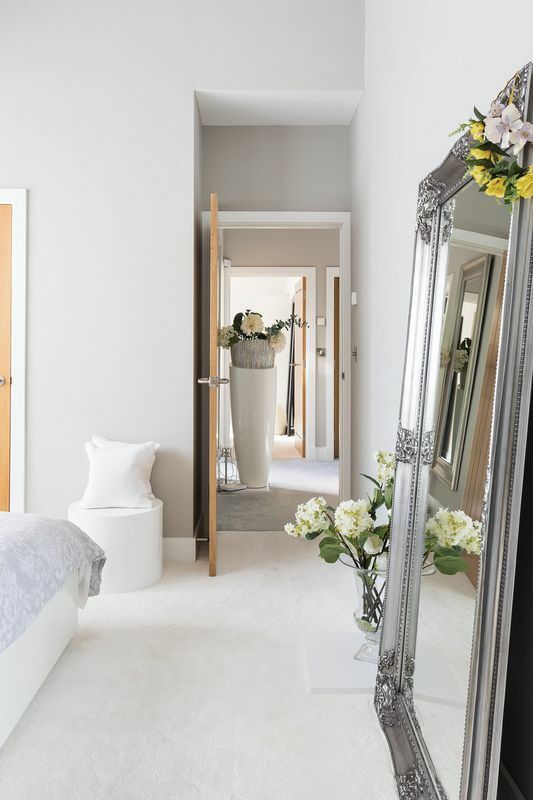 The master bedroom suite has full height glazing, a beautifully appointed en-suite bathroom and a dressing room with floor to ceiling wardrobes. The three further bedrooms are all a lovely size with excellent ceiling heights, one is served by an en-suite bathroom and the other two by a family bathroom. 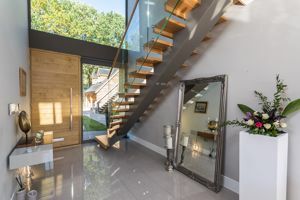 Externally the house is approached off a country lane through communal electric gates, and has an excellent private frontage with ample parking and a detached timber framed car barn with excellent space over, accessed via an external staircase, that has potential for conversion to a home office or perhaps a games/play room. 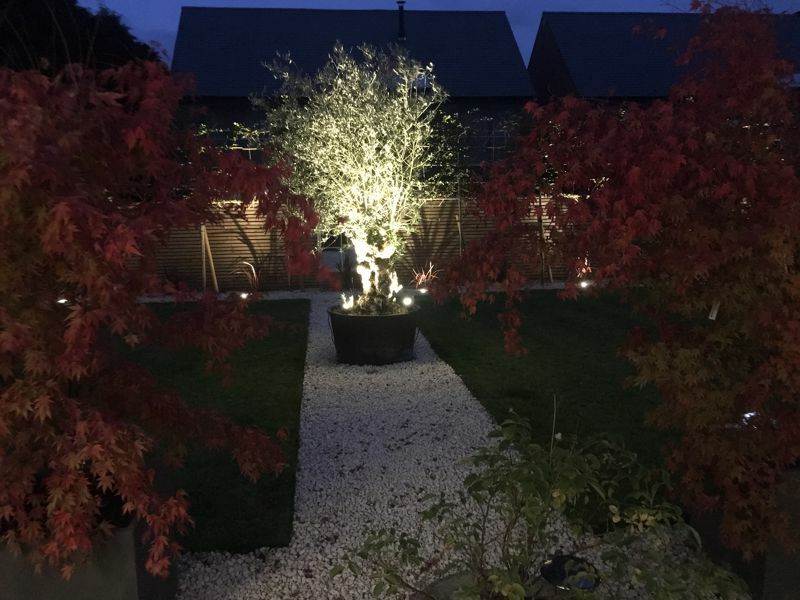 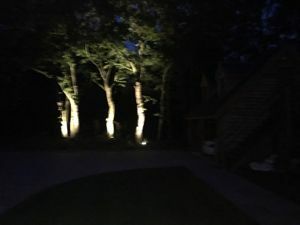 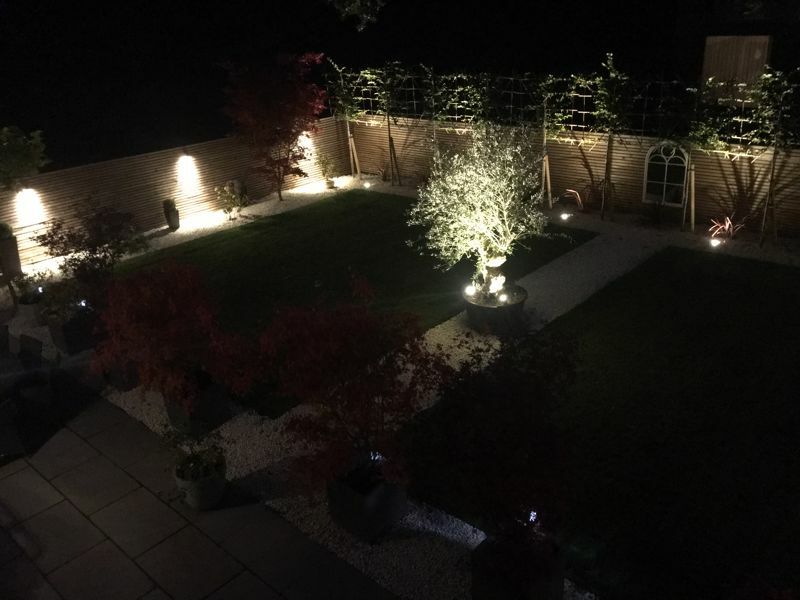 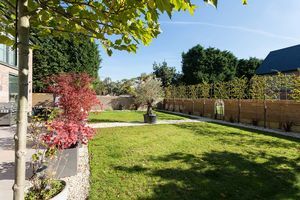 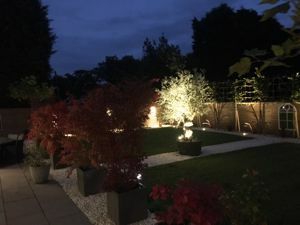 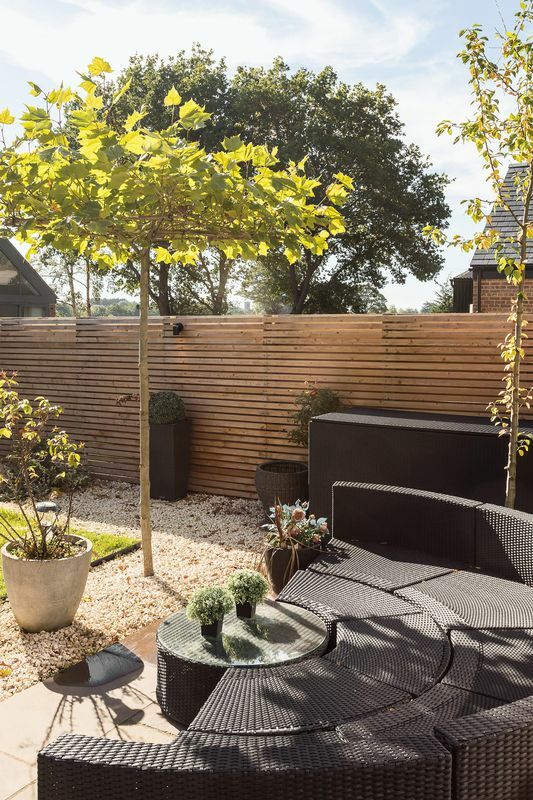 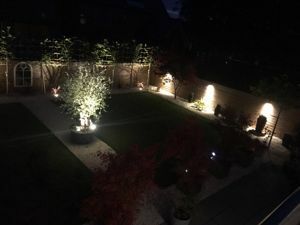 There is a lovely fully landscaped south facing rear garden that features a number of mature specimen trees and Cotswold gravelled pathways.